The importance of drawing in the world of ideas. What, Why, when and how to draw. Reading graphical language with GESTALT theory. 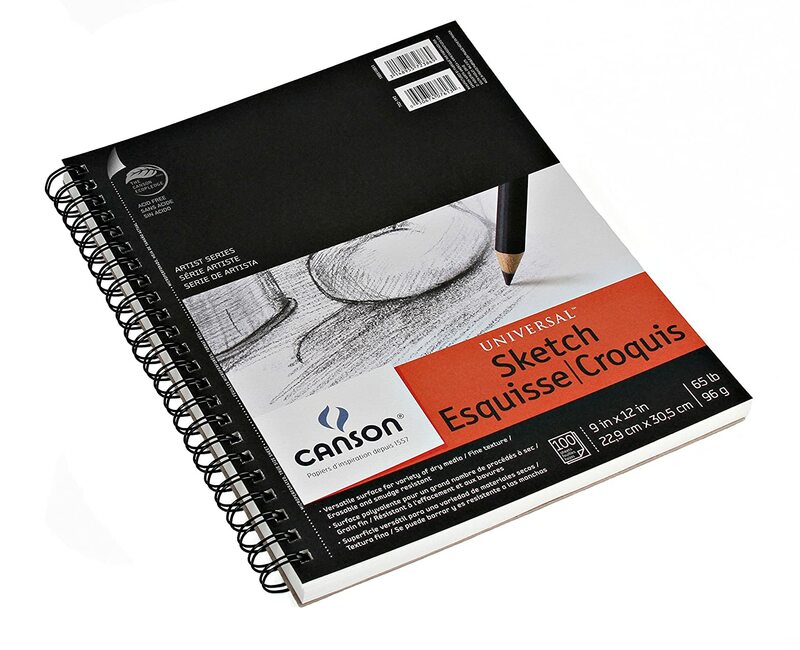 Introductory remarks to pencil drawing techniques. Introduction to lines and shapes as Elements of Art. Different types of lines: definitions, dotted lines and their differences. Class Activities: A1.1( On Postit), A1.2 (On postit), A1.3( Visual and oral communication)Homework: H1.1 (on print), H1.2 (on print), H2.1 ( in portfolio), H2.2 ( in portfolio). 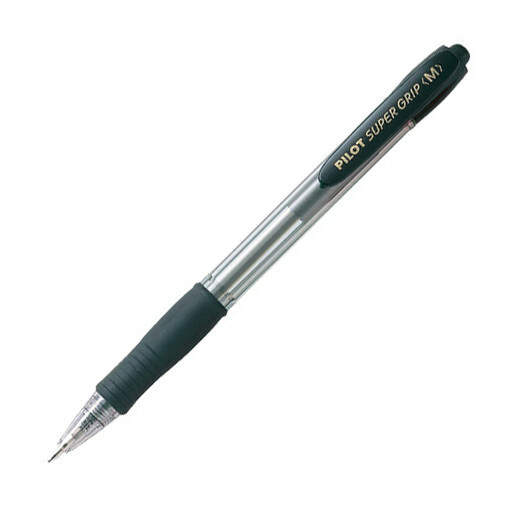 Characteristics of the lead, hardness and sharpness of the pencil. Perception of texture from objects and real spaces. Drawing abstraction, silhouettes and forms management. composition using freehand, to learn its depth,surface,shape and contour lines, emphasizing degradations, shade valorations, own and thrown shadows, etc. Modeling form, Trace, shade, and volume. Homework: H5.1 (in portfolio), H5.2 (in portfolio), H6.1 (in portfolio). Homework: H7.1(in portfolio), H7.2(in portfolio), H7.3(Listen and understand), H8.1(in portfolio). Organisation of drawing on sheet. Homework: H9.1(sheet), H9.2(sheet), H10.1(in portfolio). Drawing of transparent and reflective objects. Elaboration of different real models and complex compositions. Fast note-taking from many objects as you can capture and also real situations,conceptualizing the object in its totality, proportion and unity (synthesis). Exploring different technique combinations in monochromatic drawings. Practice:Working on exercises synthesizing the different elements already learned for a composition. Definition through the point of view of the visual field, issues relation, and shape, proportions and frameworks. Result analysis in the elaboration of the same exercise with different techniques. Perspective projections three vanishing points. exercise on Perspective projections three vanishing points. Analysis and possibilities of selected techniques, paper selection of different weights, etc. * Antoniades A (1992), Theory of Design – New York: John Wiley and Sons. 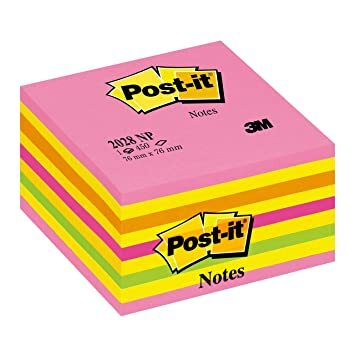 For every class, a student will carry a set of 3” x 3” post its. analyze all the possibilities with various medium using textures and materials. (colors, packs)Understand and pick apt medium as per available a time and output needed. Análisis de la arquitectura y el terreno, de los asentamientos vernáculos de Tilaco, centrándose en casas construidas con bahareque.